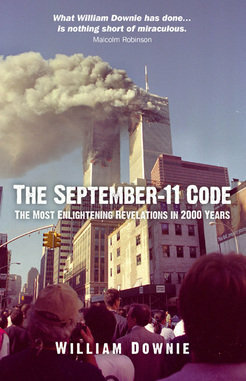 The New Bible Code is summarised in my book, The September-11 Code. The message is leavened by the story of my unusual calling to this work and my now fifteen years of struggle to bring the code to light. It was published by Axis Mundi Books, where both the e-book (£3.99) and the paperback (£11.99) can be ordered. Before deciding whether or not you want to buy the book, you might want to read the prologue and Chapter One.